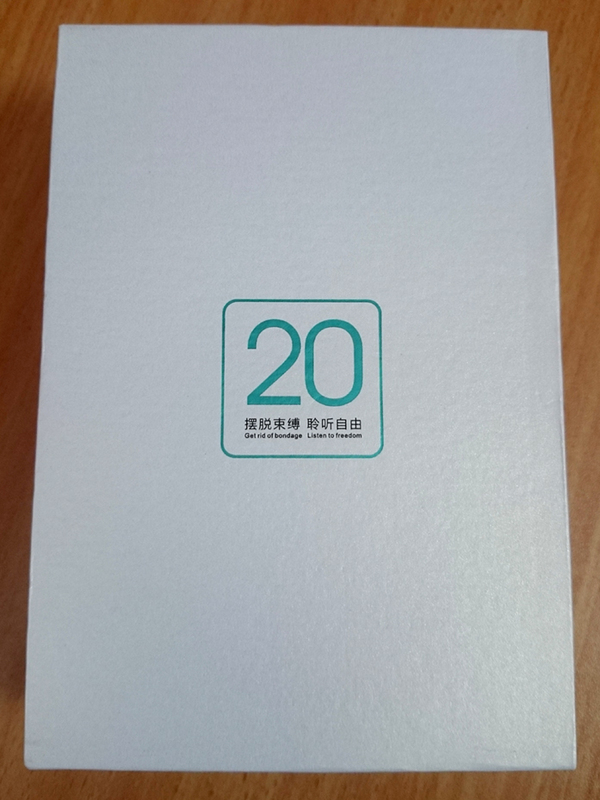 After the very good DZAT DR-10, DZAT has released the DR-20. 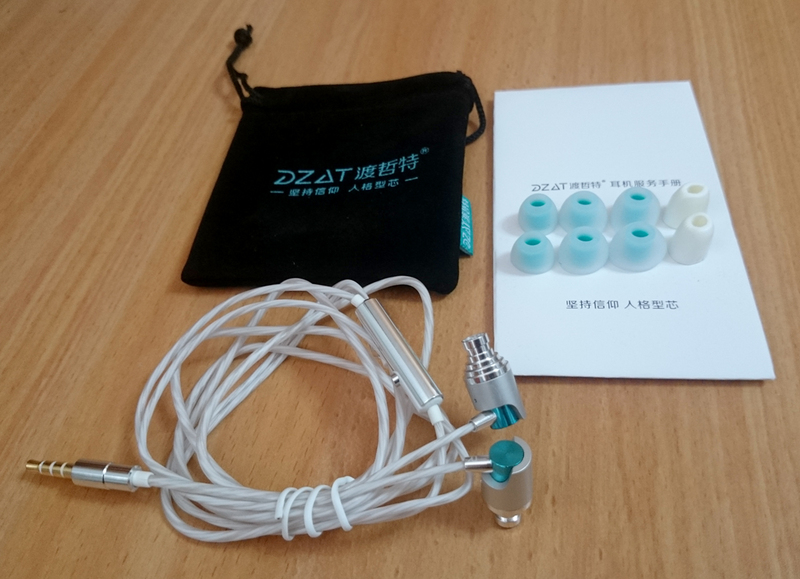 These earphones look superb, feel premium and have one of the most unique designs I've ever seen, with DZAT's signature white and turquoise color scheme. 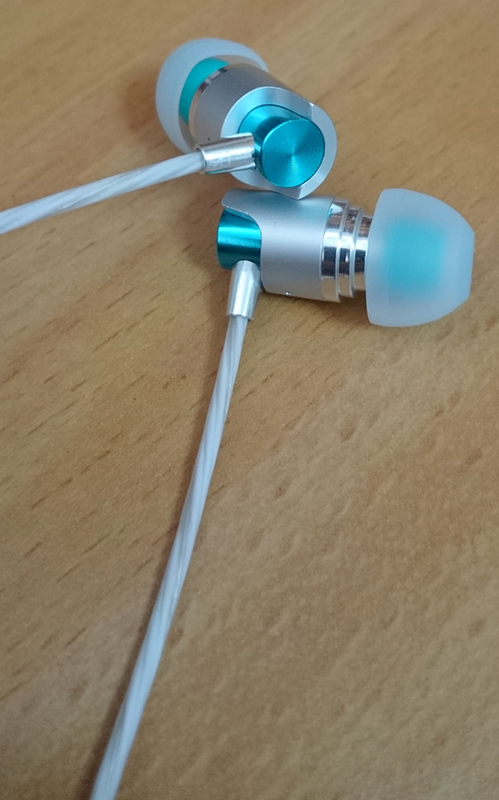 In reallity, these earphones sound almost exactly like the previous DR-10 model, only with much better tips, thus the review is basically the same. 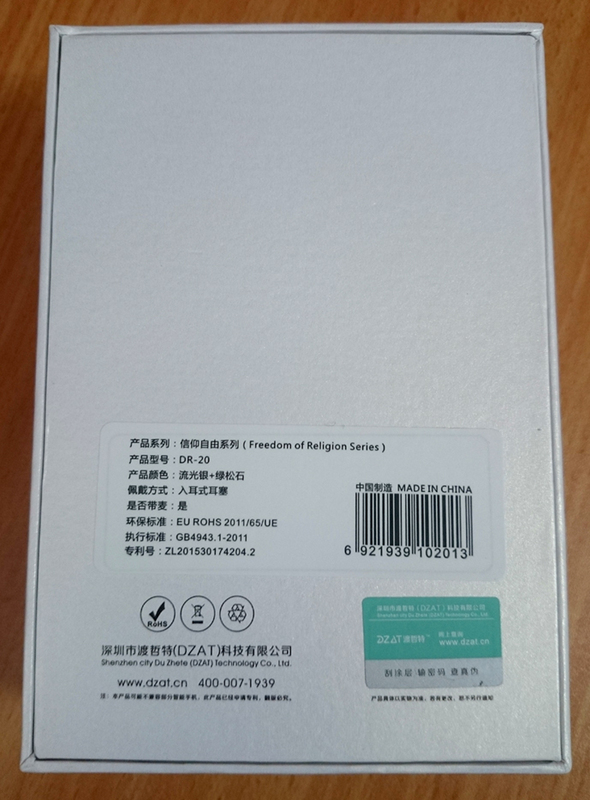 A more than acceptable sound quality, pretty clear and neutral. An exceptionally premium looks and build quality. 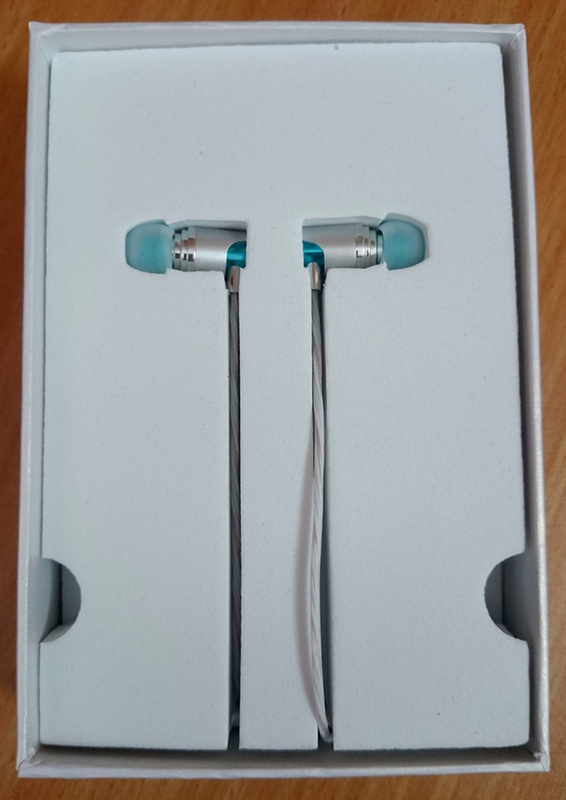 Even though they are basically cheaper than DR-10, the sound quality is still not good enough for the price, as they are much cheaper and better alternatives. 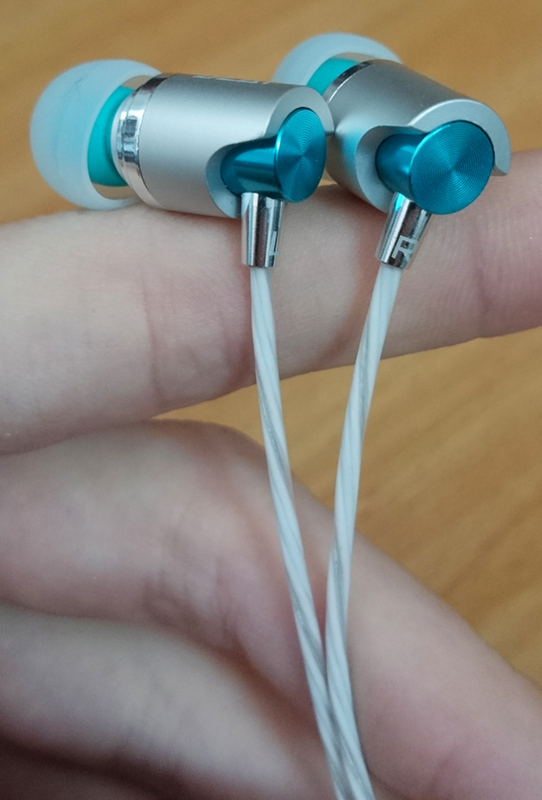 Just like with DR-10, these earphones aren't affected much by amplification. The faux foam tips are pretty small and useless. 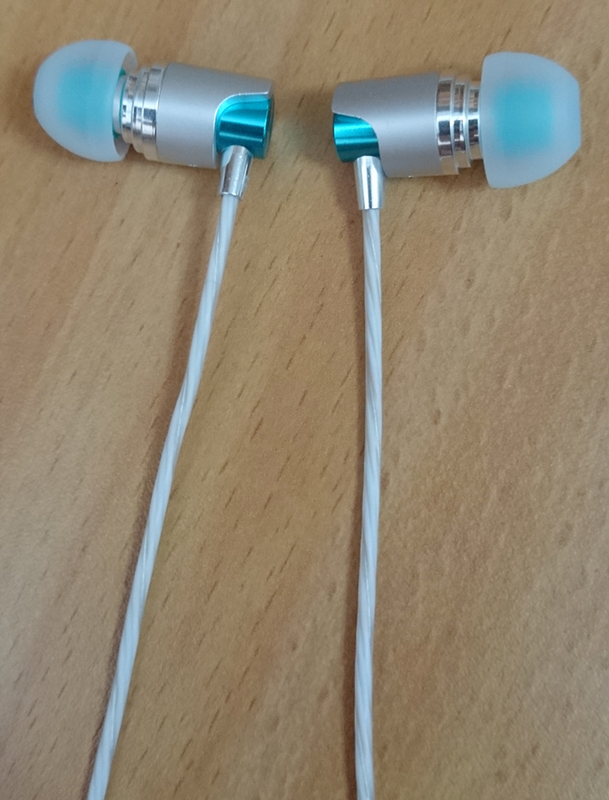 These earphones actually come with excellent tips, which finally provided me with a great seal, unlike the previous DR-10 model. Good job! The foam tips are still completely useless because they are tiny and not made of actual memory foam. The bass is well present, but is kind of struggling when pushed to its limits, i.e. hip-hop, dubstep and other bass-heavy music genres. The bass sounds shaky, like it's about to get distorted. The vocals sound nice, but nothing extraordinary. These drivers handle complex music genres pretty good, but the vocals don't sound emphasized enough. The highs are very nice and precise, but they slightly overpower the mids.